Where Creativity Meets Concord & 9th – Sketch! I went nice and simple and used an old favorite and a new one! My flower is from the Concord & 9th Pretty Petals Photopolymer Stamp Set. I heat embossed the center layer in Hero Arts Platinum Embossing Powder onto a piece of Light Grey 110lb using my Mini MISTI so that I could stamp it twice to get a nice even coat! It’s then cut out with the Coordinating Die. My greeting is cut from a piece of Shadow Curious Metallic using the Concord & 9th Fabulous Phrases Dies. I used Multi-Purpose Spray Adhesive to add it to a card base of Neenah Solar White 110lb Card Stock and some 3M Foam Tape to add the flower. A Large Pearl in the center of the flower competes the card. 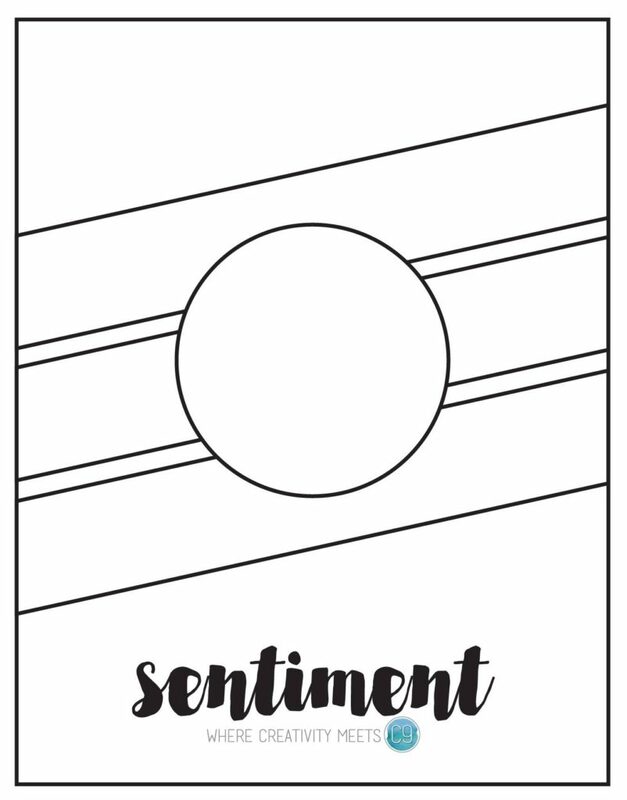 Nice and simple and it work for a sympathy card, one card I don’t like to make. 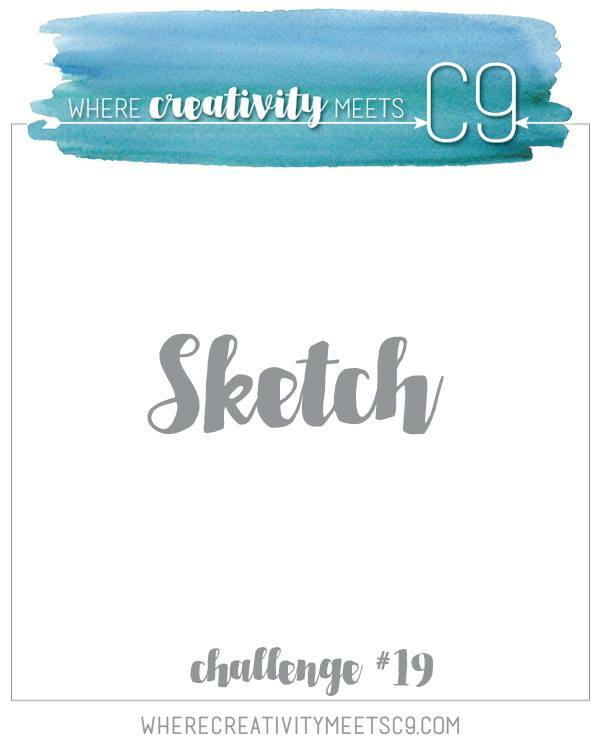 I hope that you like my Design Team card for this month’s Where Creativity Meets Concord & 9th Sketch Challenge! We hope that you will take some time to share your creation with us! Head over to the BLOG for more inspiration! Don’t forget that you can follow us on Instagram and Facebook!